In demand: Over 60 Melbourne apartments in University precinct already snapped up! Don't miss out. These projects are seldom seen. A new premium lifestyle development just minutes from MONASH UNIVERSITY, Caulfield, and close to DEAKIN UNIVERSITY, and stroll to the train station, and close access to the city. What a location! Height restrictions greatly limit future supply. Few new projects ever available here. In a prominent position, the north-facing corner site will feature a superb selection of contemporary one-, two- three-and four bedroom apartments in a softly curved building that embraces the surrounding greenery. The Development Director says the the $100 million project will include extensive landscaping and is a collaboration between some of the industry’s best and will result in a stunning architectural residential address. As well as being in a desirable location, with mostly north-facing apartments, this new lifestyle community will activate the streetscape and deliver refined amenities that will cement this development as the place where people want to live. The project has been designed by Alfred De Bruin from Adeb Architects in collaboration with award-winning studio SJB Architects and will offer a diverse range of product with no typical layouts. Entry to the building will be via an elegant entrance lobby, which will expand into a luxurious lounge area for residents and their guests. There will be a rooftop terrace, with alfresco dining and barbecue facilities, a gymnasium and central garden. KNOWN FOR ITS TREE-LINED STREETS AND LUSH PARKLANDS, MALVERN EAST IS HOME TO FIVE MAJOR PARKS OFFERING RESIDENTS ACCESS TO MORE THAN 93 HECTARES OF OPEN SPACE. 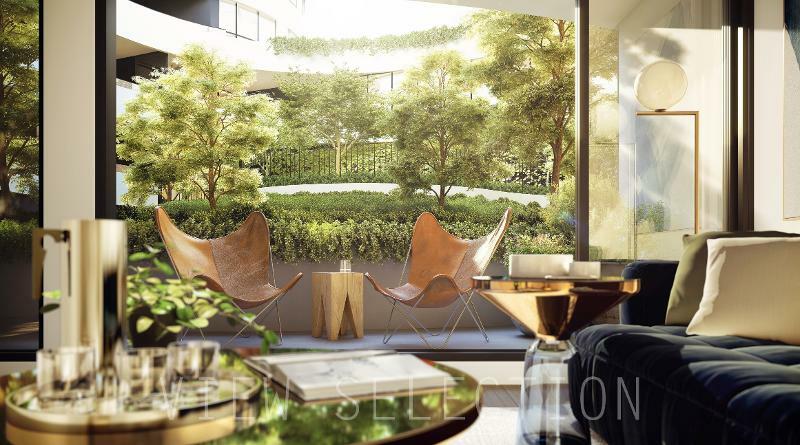 The latest offering from one of Melbourne’s most reputable developers and Award Winning Developers, these contemporary residences are proof that stunning design and sustainability need not be mutually exclusive. Entrenched within the coveted University region and within walking distance of train and shops, each apartment is generously proportioned both inside and out, with a residents roof top entertainment terrace.